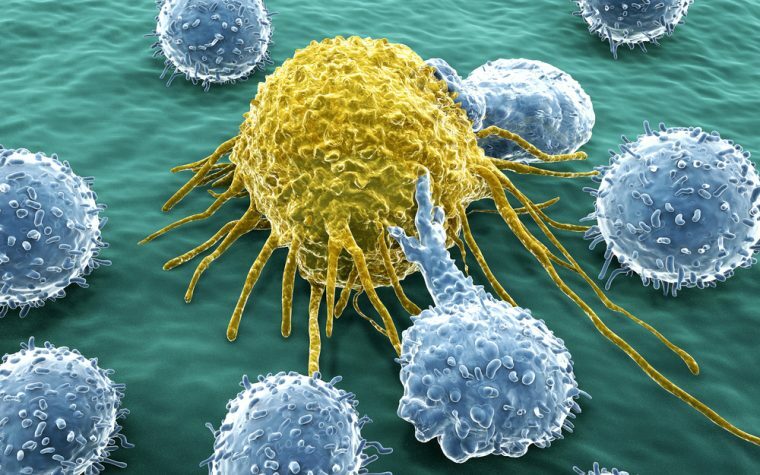 Pfizer and Allogene Therapeutics have entered into a contribution agreement for Pfizer’s portfolio of assets related to donor-derived chimeric antigen receptor T-cell (CAR T) therapy, a kind of cell therapy directed at blood cancers and solid tumors. Donor-derived CAR T-cell therapies could potentially be the next big step in immuno-oncology, since they eliminate the need to make personalized therapies from patients’ own cells. These therapies are developed using cells from healthy donors, which are then stored for patient use, simplifying the manufacturing process and reducing waiting time for patients. “The allogeneic CAR T platform represents a potentially transformative approach to treating cancer, and we are very excited about what the future may hold for this area of research,” Robert Abraham, PhD, senior vice president and group head of oncology research and development at Pfizer, said in a press release. Under the agreement, Pfizer will give Allogene the rights to 16 preclinical CAR T assets and one clinical asset, UCART19, which is being developed for the treatment of CD19-positive blood cancers. As per the terms of the collaboration, Pfizer will continue to participate financially in the development of the whole CAR T portfolio. “We believe that under the strong scientific, clinical development and regulatory expertise of Allogene’s leadership team, the portfolio of CAR T assets contributed by Pfizer will be well-positioned to rapidly advance into potential innovative new therapies, and ultimately to reach patients in need more quickly,” Abraham said. In partnership with Servier, UCART19 is now being developed for the treatment of acute lymphoblastic leukemia (ALL) in two Phase 1 clinical trials (NCT02746952 and NCT02808442) for adults and children, respectively. 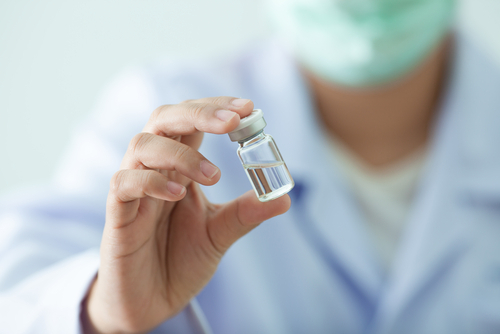 The trials, now recruiting new patients, are designed to evaluate the safety and tolerability of UCART19 in patients with relapsed or refractory B-cell ALL and to determine the maximum tolerated dose (MTD). Recent data, presented in December at the 2017 American Society of Hematology Annual Meeting, revealed that the treatment completely eliminated tumor cells in 83% of participants in these studies. Allogene and Servier expect to launch Phase 2 studies on UCART19 in 2019. “The development of off-the-shelf allogeneic CAR T therapy in the field of oncology initiates a revolution that could potentially expand access of such innovative treatment to a larger number of oncologists and their patients,” said Olivier Laureau, president of Servier Group. UCART19 is being developed with a gene-editing technology called TALEN, which Allogene uses to develop its immuno-oncology therapies. Tagged Allegene Therapeutics, CAR T therapy, gene therapy, immuno-oncology collaboration, Pfizer, Servier, UCART19.